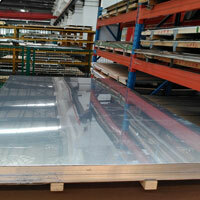 UNS S31000 Plate, 310 SS Cold Rolled Plate Dealer, ASTM A240 Stainless Steel S31008 Plates, WNR. 1.4841 Plates Exporter, SS 310S Hot Rolled Plates, ASME SA240 SS 1.4845 Plates, SS 310/310S Plates, 310/310S Stainless Steel Plates Suppliers in Mumbai, India. Jainman Metalloys are fully involved in manufacturing, supplying and exporting very good quality of Stainless steel 310/310S Plates. They to the domestic and global buyers are offering the same at comprehensive ranges so that all the desires of buyers are fulfilled. The product is varying in wall thickness, standards, dimensions, width, etc. It is made available to the buyers at customized specifications same as per the product demand the buyers have requested to the industrialist to provide them. The same to the buyers are delivered at market leading rates in addition to value-added and sales after services. Alloy 310 is the austenitic stainless steel that is created mainly for use at applications demanding high-temperature corrosion resistant. The alloy easily resists oxidation to 1100 Deg C to the mildly cyclic conditions. Due to content of high chromium and moderate nickel, the alloy becomes sulfidation resistant and it can easily be used at averagely carburizing atmosphere. Alloy 310 is used easily at the slightly oxidizing, thermal cycling, cementing, and nitriding applications. 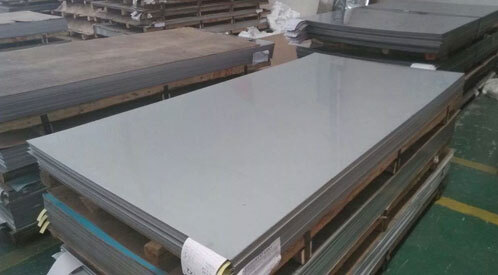 Outokumpu 310/310S Steel Plates, SUS 310/310S Plates, Posco Make Stainless Steel 310S Plates, 310 Columbus SS Plates, Acronis Austenitic Stainless Steel 310 Plates, DKC Make SS 310 Polished Plates Distributors, Jindal Stainless Steel 310/310S Plates Manufacturer in India. 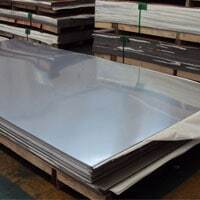 We are Stockist of big brand Manufacturer like Jindal, Outokumpu, Posco, Columbus, Acerinox, Acronis, DKC for Stainless Steel 310/310S Plates in Mumbai India. 310 also has found its greater usage at cryogenic applications with the low magnetic permeability and greater toughness down to temperature ranging -268 Deg C. when it is heated at the temperature ranging 650 Deg C to 950 Deg C, it becomes subjected to the sigma phase precipitation. An annealing treatment at the temperature 1100-1150 Dec C will easily restore the toughness. Alloy 310S us low carbon version alloy. It is mainly used because of fabrication ease. 310 is welded easily and processed through the process of standard shop fabrication. 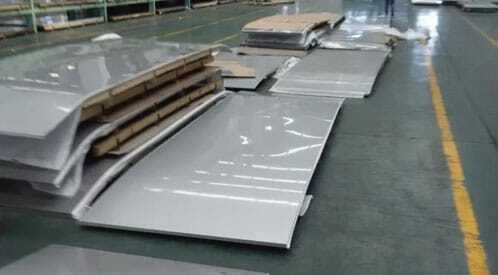 Stainless steel 310/310S Plates are developed at the highly operational manufacturing plant by using the available advanced technology and tools. 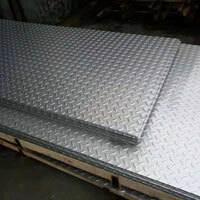 The use of 100% pure quality of alloy is resulting in better quality of plate’s outcome. The industry is having a skilled professional expert’s team and quality control team and those efforts in assigned tasks have helped the producers to make the commendable quality of plates. The production is done by considering the international raw material quality standards and set norms of product development. What are the tests conducted? Testing is an important part of the entire product creation. The testing is performed for checking how good the Stainless steel 310/310S Plates quality is. The tests done is intergranular corrosion test, pitting resistance test, positive material identification test, mechanical test, chemical test, macro/micro test, flare/flattening test, etc. 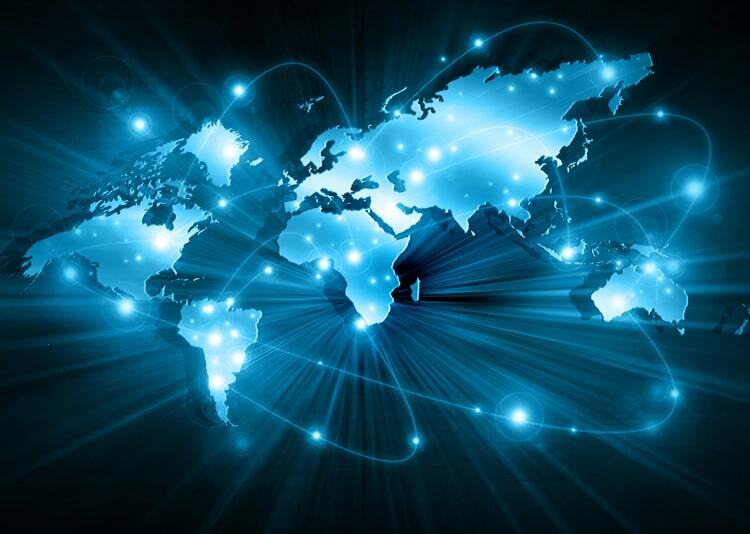 To the esteem buyers, the industry considers providing essential TC and documents as a part of the entire deal. The TC that they offer is like mill test certifications as per EN 10204/3.1B, third-party test report, 100% radiography test report and raw material certificate. The documents like raw material test report, packaging list, guarantee letter, material traceability report, heat treatment chart, quality assurance plan, certificate of origin, fumigation certificate, etc. With the aim of not letting the product quality to get spoiled when shipped, it is packed into wooden pallets and according to buyers demand. This assures safer transiting.